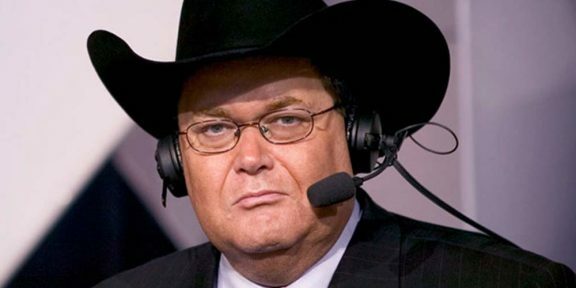 WWE Hall of Famer Jim Ross announced on his Twitter today that he will be at NXT Takeover: Chicago this weekend doing commentary for one match. 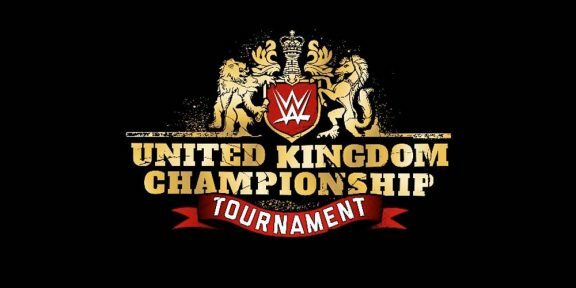 Ross, who officially returned to the WWE on a limited basis at WrestleMania 33, will be joining Nigel McGuinness to call the WWE UK Championship match between Tyler Bate and Pete Dunne. 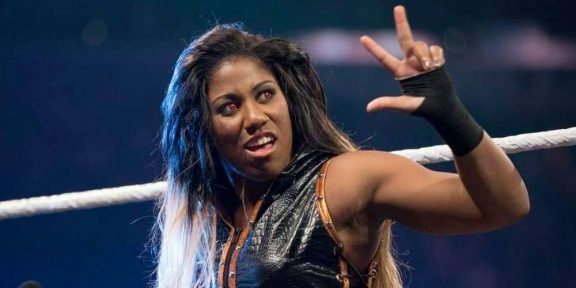 The two were announced as the commentators for the WWE UK Championship Live special on the WWE Network which will air this Thursday so pairing them up again during Takeover for that match makes sense. JR was going to be in Chicago anyway as he will be doing one of his Ringside shows on Sunday before Backlash at Zanies Comedy Club.